What do you blog for? Does the process of blogging bring you a pleasure itself? Or maybe your blog helps you make some money, and you think of it being just a job? No matter whether your blog is private or corporate, it awakes some feelings and emotions in you. I know this from my own experience and from my fellow bloggers who share their thoughts with me. The truth is that your blog can change your life for better, and if you still need some reasons to start blogging, I can name seven of them at least. No one says, that blogging is a simple process and it is easy to manage it. Some problems appear of course, and you should always maintain your blog to make it cool and popular; but try to think of your blog being your perfect place for self-expression, love what you do, share your thoughts and points of view with other people – and you will see how wonderful and inspiring the process of blogging may be. So, how is your blogging able to improve and change your life? I bet you have a story to tell people. Actually, we all have some. If your blog is private, you can easily make it a journal of your whole life and write some kinds of essays there about your family, studies, work, hobbies, and travels. Just imagine how interesting it will be to re-read all posts later! Maybe your kids will find and read it one day! Sure, you can tell your stories to your friends and get a feedback from them, but blogging will help you look back on them anytime you want. 2. You will have fun! Have you ever thought why so many people blog today? Isn’t it fun to search any info for your future blog posts, to write them, to maintain a blog, to see how cool and popular it becomes? Your blog is your baby, and you can do whatever you want with it. So, just have fun, take a pleasure from the process of blogging itself, and do not worry about a couple of negative comments you may find at your blog. Tastes differ, and your “baby” will definitely find its fans. 3. You will find new friends! When you start a blog, you hardly think of new people and even friends to meet with its help. But it happens actually, and it is great, isn’t it? If a person reads your blog, it means that he likes your content, he supports your thoughts and points of view, he may fall in love with your blog, and he contacts you to tell about it. So, you can make new friends from all over the world naturally! When you start a blog, you still have some doubts as for your writing and technical skills, don’t you? But once you see how easy everyone can blog today thanks to such wonderful free platforms as WordPress, Blogger, etc., it boosts your confidence at once, and you understand that all your fears were unjustified. Search engines love websites with blogs and constantly updating content. So, if you take care of your blog and think of its content, this fact can give you much benefits in comparison with your competitors. Certainly, you should remember about your target audience and write on chosen topics; but the more you think and care of your content – the more benefits you can get from it. It is unnecessary to quit your day job at once you start a blog and think that it will bring you much money. But if you are passionate about what you do and what you write about, you blog may become a really good source of your additional income. 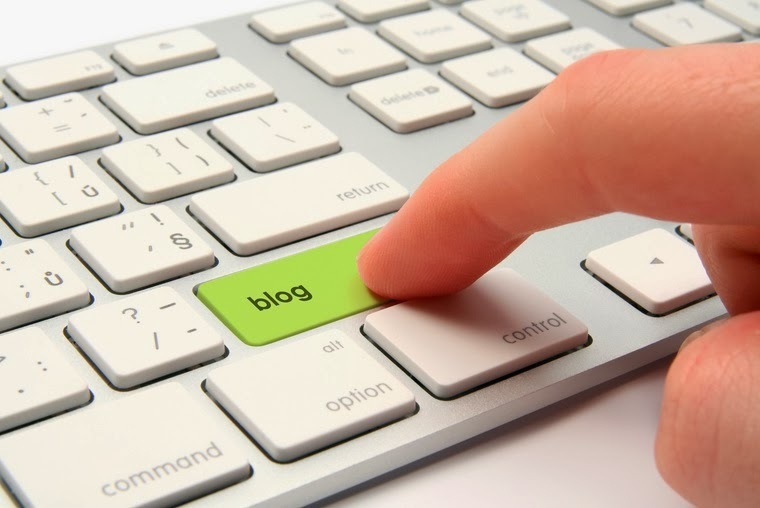 Yes, everyone can start a blog today, and there are millions of blogs online at the moment. But only some of them are active and really good, and their popularity is a result of their managers’ hard work. While blogging, you should keep many things in mind, remember about various updates, think of your content all the time, generate new ideas for writing and posting, communicate with fellow bloggers as for guest posting opportunities, etc. All this stuff will help you keep your mind active and develop such skills as writing, computer literacy, marketing, and networking. So, blogging can be your perfect chance to get and develop new useful skills. Here are just seven positive changes that blogging can bring to your life. Is there anything to add? Well, blogging can also help you plan better for example, or stay creative all the time. Moreover, your blog can help you build a career and gain the status of expert! Having a blog today is a part of your package needed to occupy some job position, and it may help you get the job of your dream. So, blog with pleasure, and blog for pleasure. Make your blog the place where your inspiration, thoughts and dreams live, and you will see how much it can change you and improve your life! Alex is a passionate blogger who writes for Essay-All-Stars.com at the moment and shares his thoughts on such topics as blogging, education, Internet marketing, and social media. You can find more his works on Google+ and share your thoughts on his works with him.